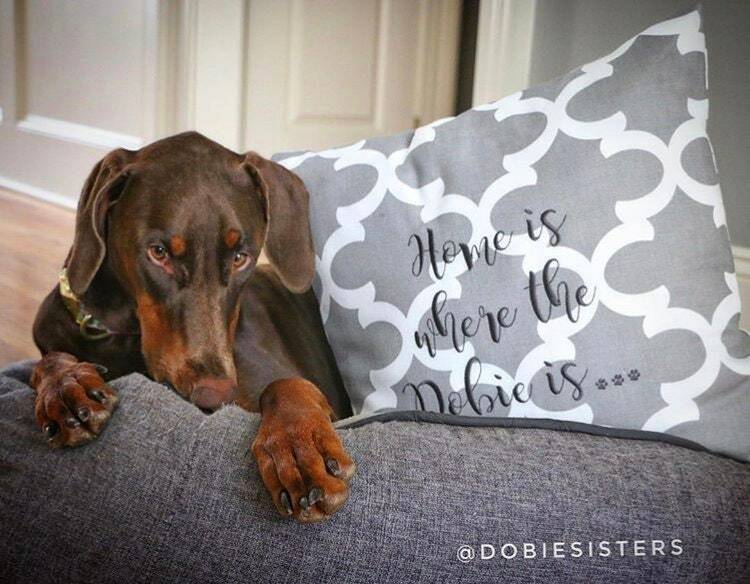 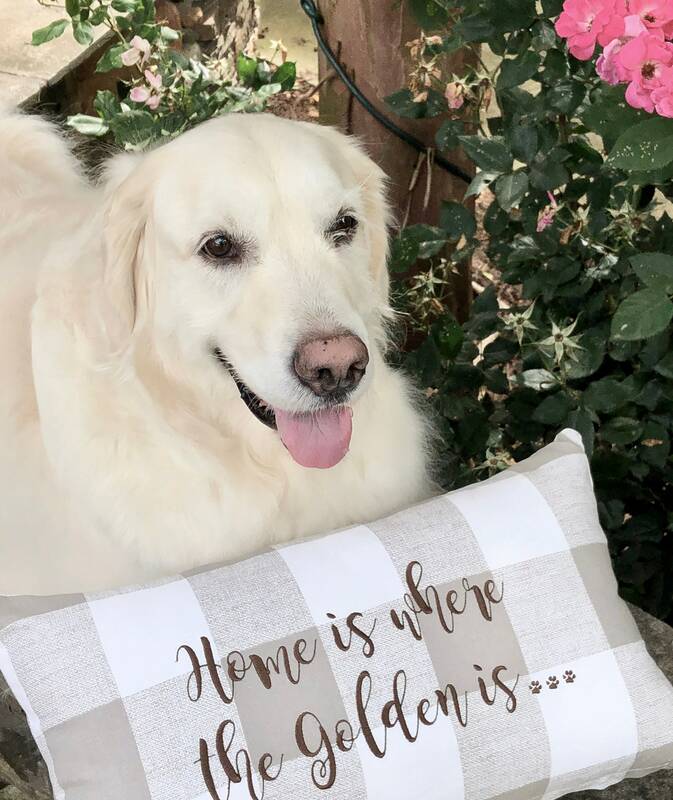 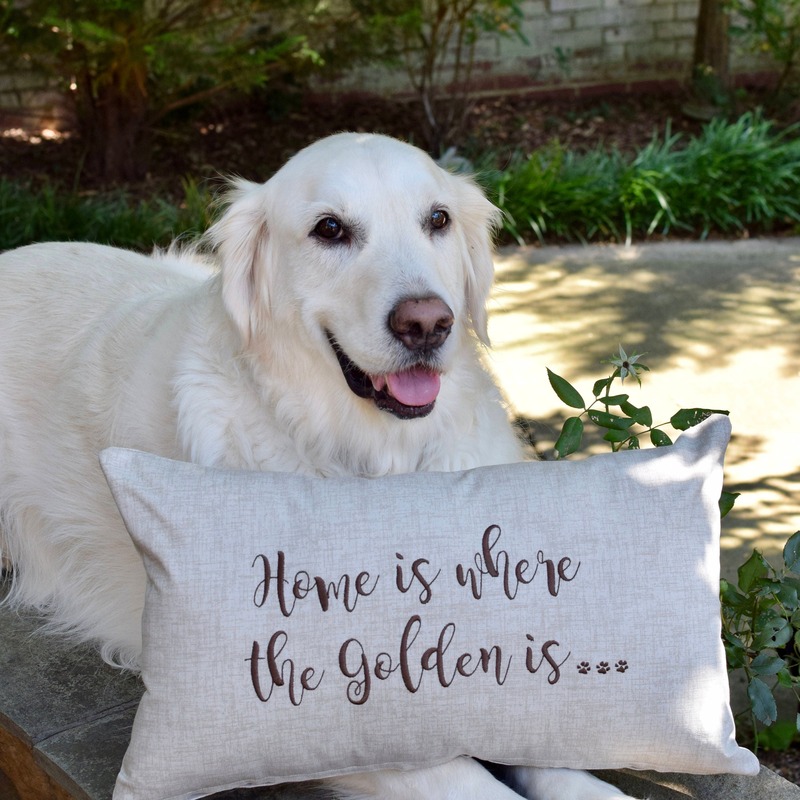 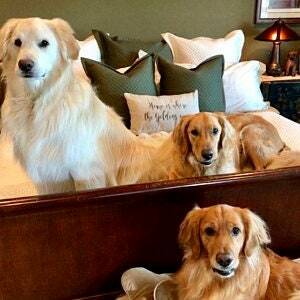 💫 Three Spoiled Dogs throw pillows are perfect for a housewarming, new puppy, birthdays and much, much more. 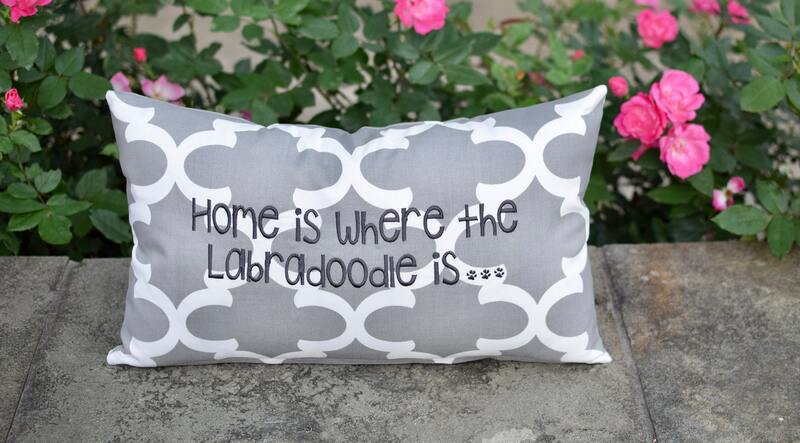 The perfect accessory for any home! 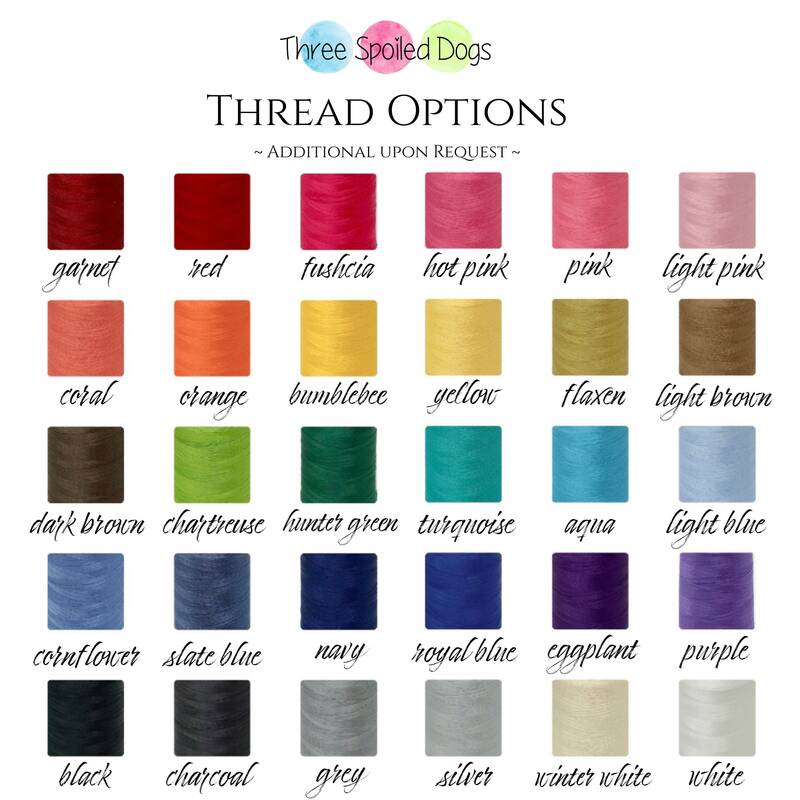 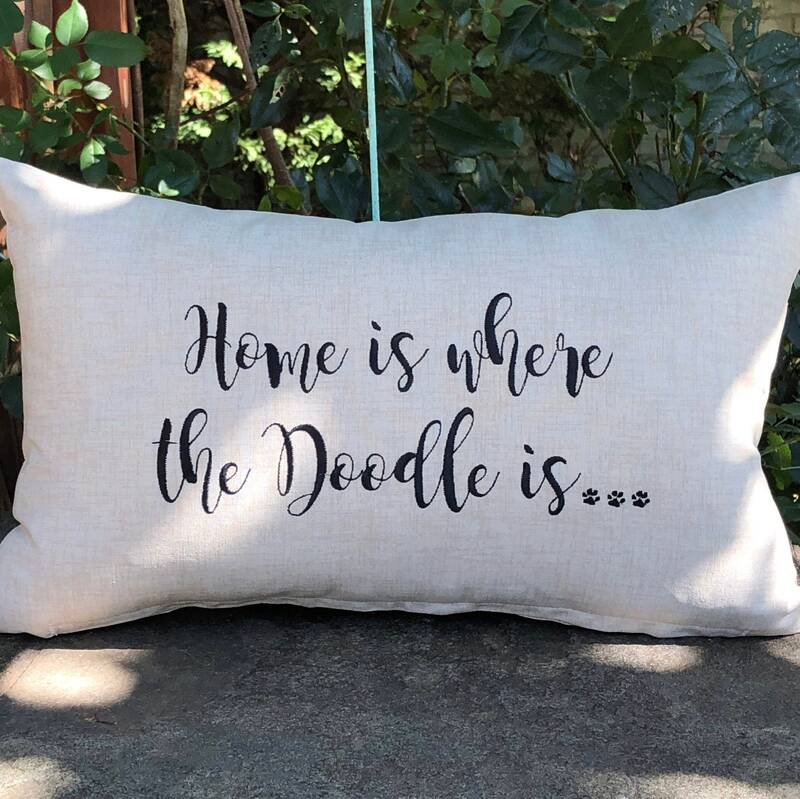 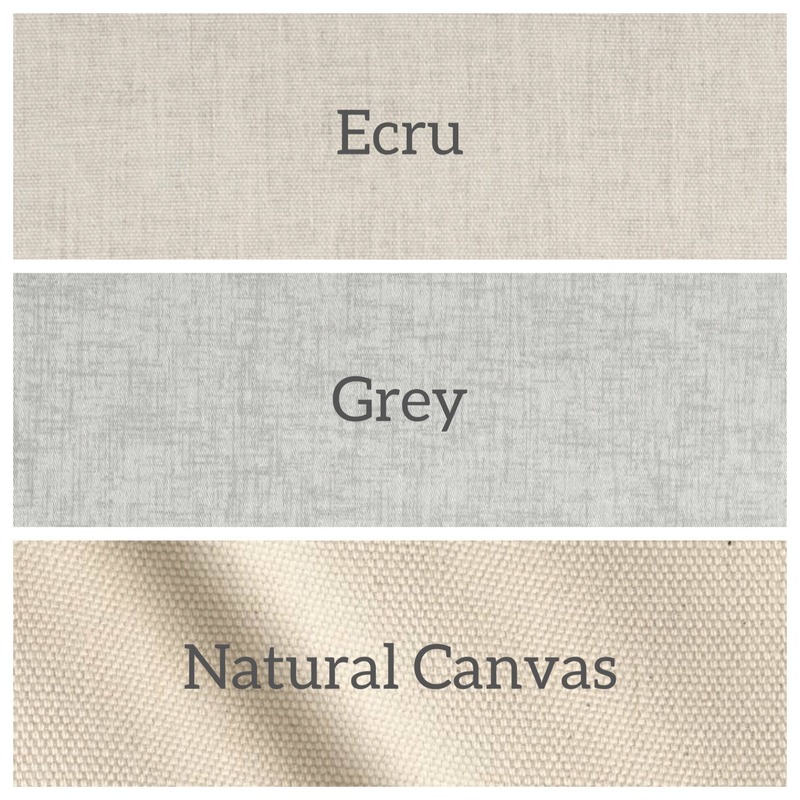 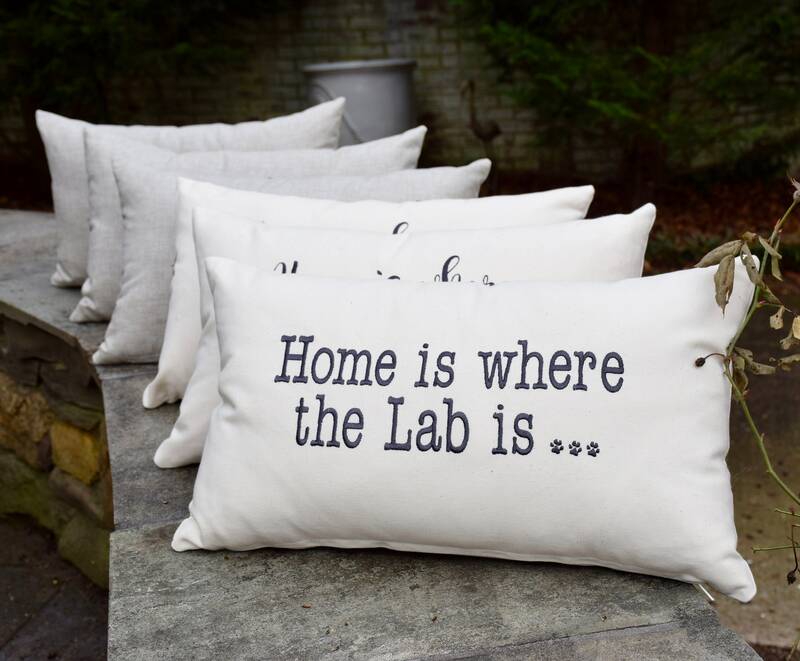 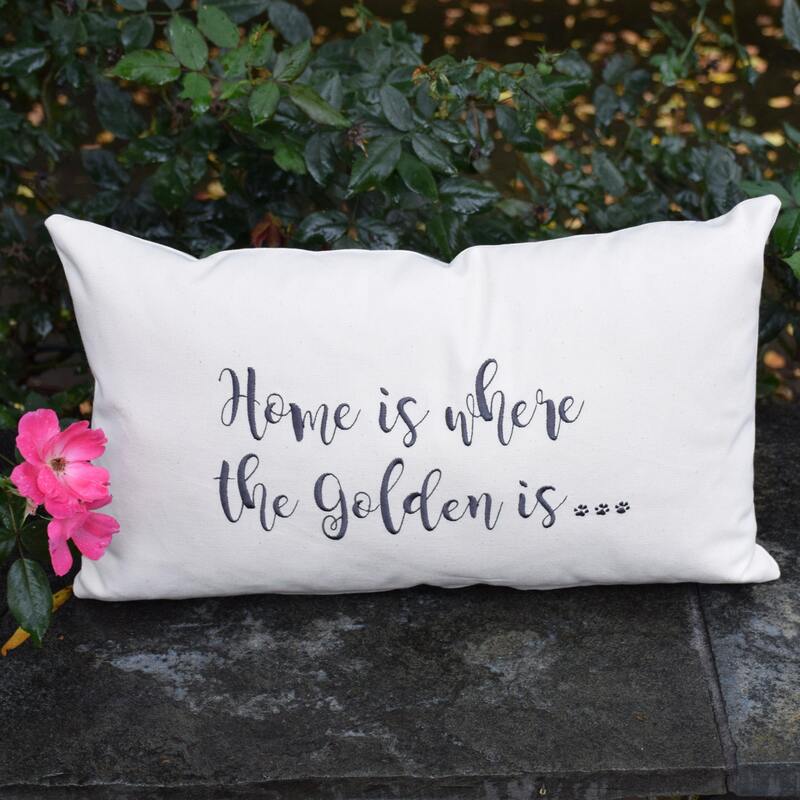 TSD pillows are unique and have specially designed and embroidered sayings.